Yesterday, I saw quite a few Tweets and Facebook posts along the lines of "I'll just use social media updates now" in response to the news that Remind will no longer be able to deliver text messages to Verizon users for free. If that's your plan or you currently use social media to share updates about your class or school, then you might want to try using an update scheduler to save time and update on a consistent basis. Hootsuite is a great tool for that purpose. Hootsuite is a service that you can use to schedule social media updates. You can connect Hootsuite to your Twitter account, Facebook page(s), Pinterest account, and LinkedIn account. 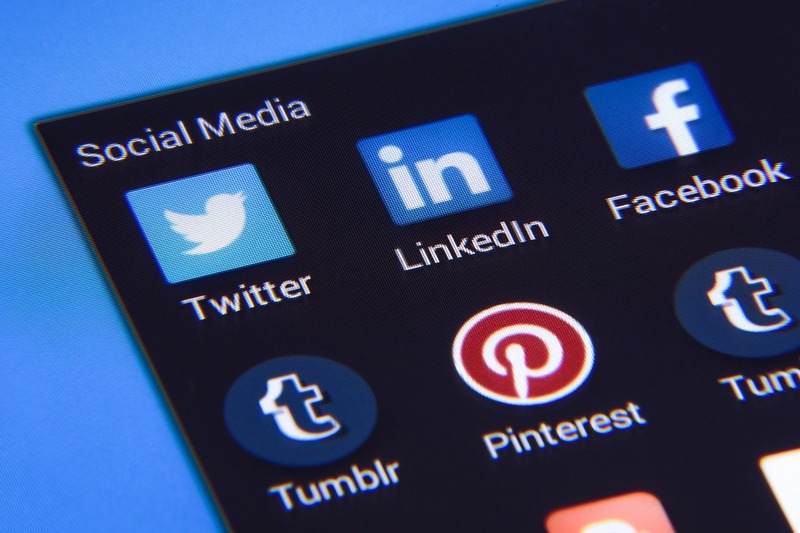 Once you have connected your social media account(s) to your Hootsuite account you can schedule up to thirty messages at a time to appear in the future on your social media accounts. (You can schedule more messages at a time if you purchase a Hootsuite premium plan). Not only can you schedule messages through Hootsuite, you can also reply to responses to your social media postings from within your Hootsuite dashboard. If you are using social media to share updates about your school or your classroom, Hootsuite can save you time as you can simply schedule a week's worth of updates in a few minutes on a Monday morning and then only have to worry about handling responses for the rest of the week. Hootsuite also makes it easy to see updates from multiple social media channels in one place which saves time compared to going to each social media platform individually.